On September 26, 1898, one of America’s most prolific, beloved and arguably best composers and pianists was born, George Gershwin. Gershwin’s compositions spanned both popular and classical genres, and his most popular melodies are still widely known today all over the world. Simply put, Gershwin is everywhere! 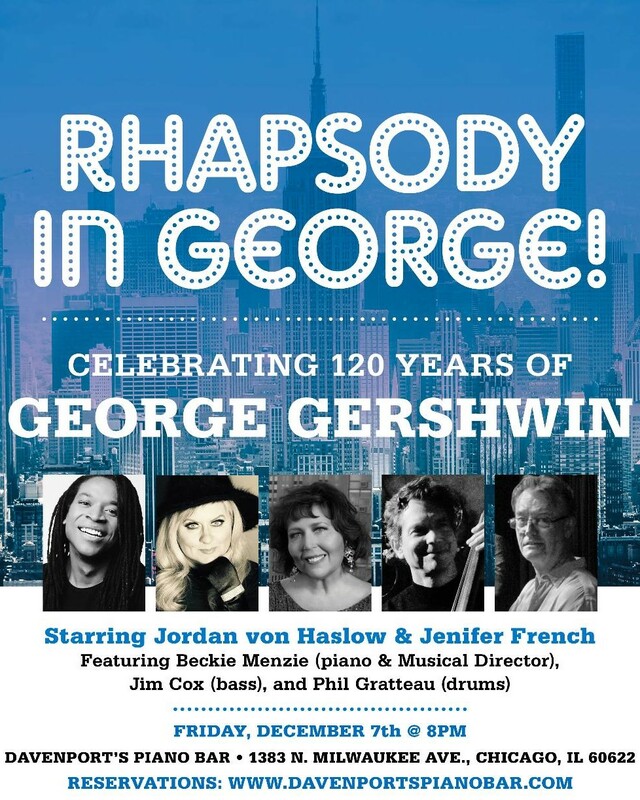 Gershwin wrote numerous songs for stage and screen that quickly became standards, including “Oh, Lady Be Good!” “Fascinating Rhythm,” “Swanee,” I’ve Got Rhythm,” “S’Wonderful,” Someone to Watch over Me,” “Strike Up the Band,” “Embraceable You,” “Let’s Call the Whole Thing Off” and “They Can’t Take That Away from Me.” His lyricist for many of these tunes was his older brother, Ira, whose witty lyrics received nearly as much acclaim as George’s compositions. And he was able to do what his songwriting peers were unable to do – he brought “jazz into the concert hall.” His work often reflected the turmoil of America in the popular Jazz Age. His famous orchestral compositions “Rhapsody in Blue,” “An American in Paris” and the opera “Porgy and Bess” are an indelible part of the American experience. While his composing output was prolific, writing up to 6 songs a day, this genius’ life was cut tragically short at the young age of 38 but his legacy of songs remain – many of which are great American jazz standards. Starring Jenifer French – vocals; Jordan von Haslow – vocals; Beckie Menzie – vocals, piano & Musical Director; Jim Cox – bass; and Phil Gratteau – drums.